Dpi and resolution doesn't matter. 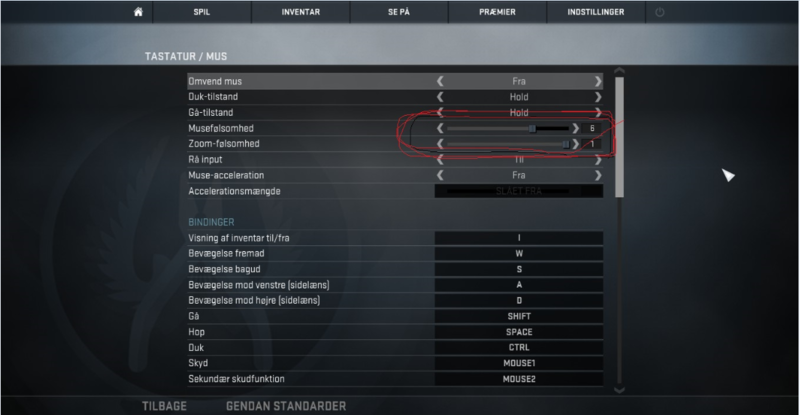 If m_rawinput is not on 1, the recoil will not work. Now you can download the recoil reducer script. 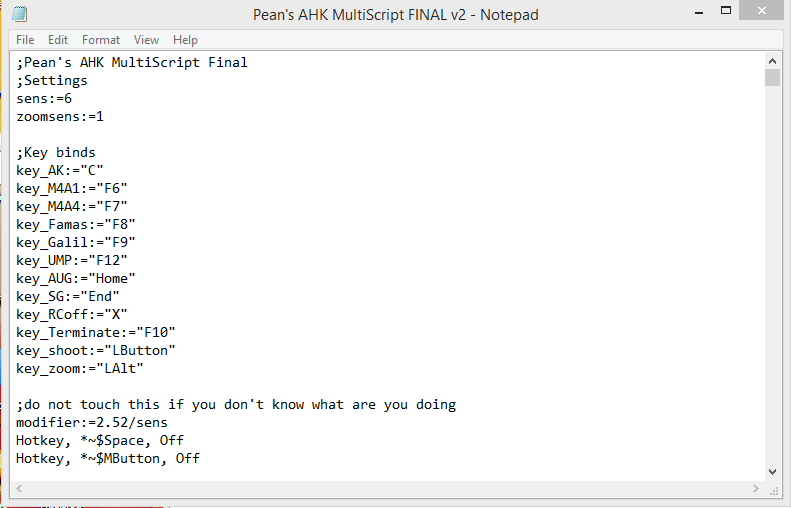 Autohotkey must be installed first before you can open the script file. Before you open the script file, make sure to right click and click edit. IT, AND I SAY IT! Must be the same as in CSGO.